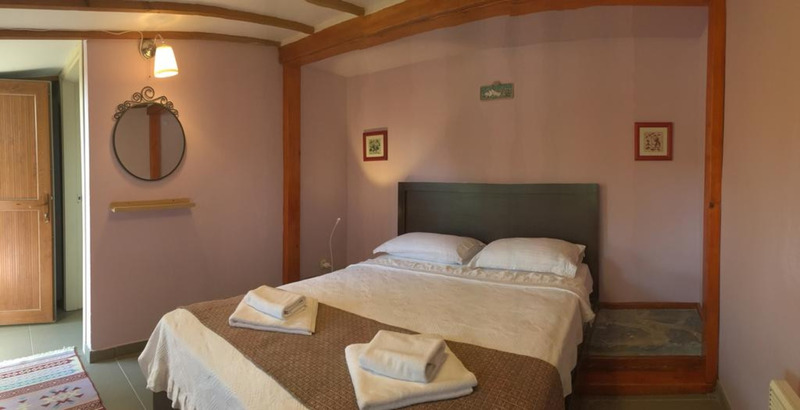 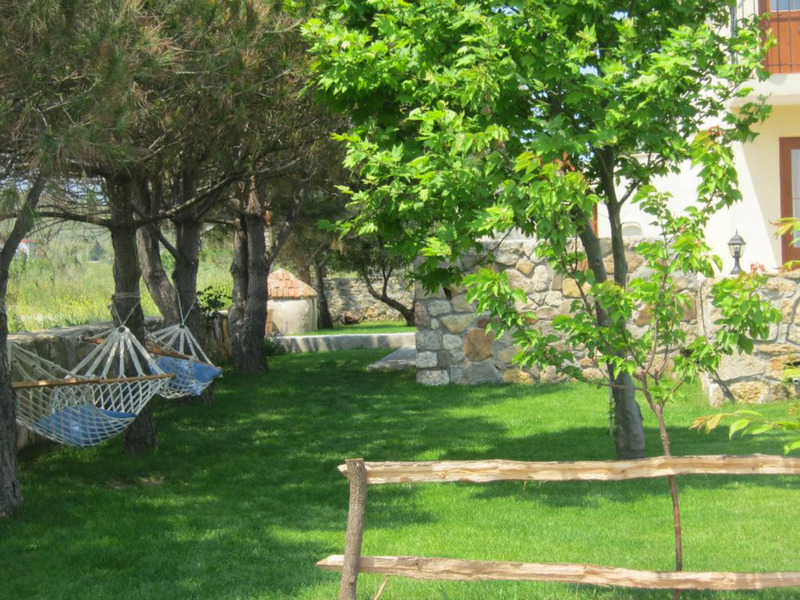 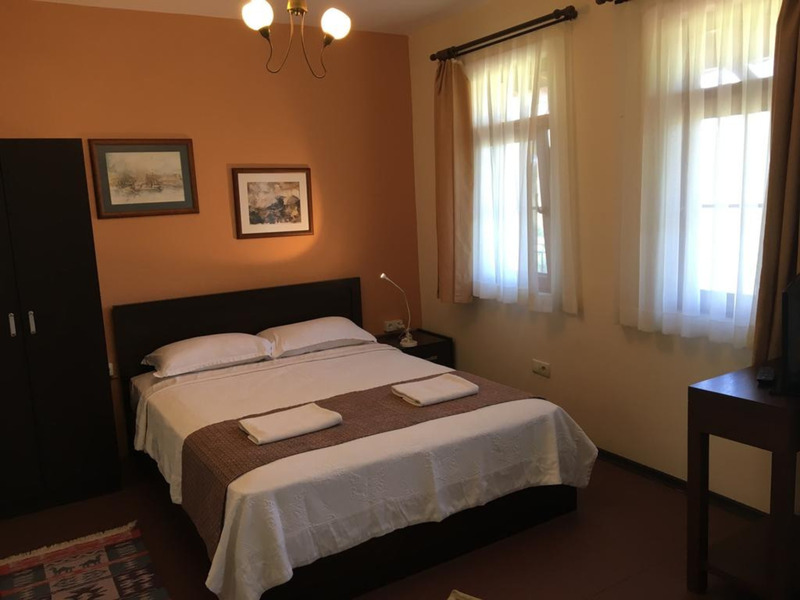 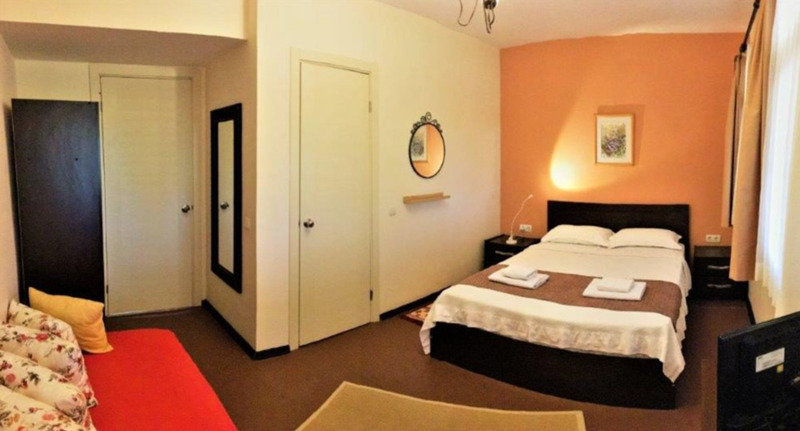 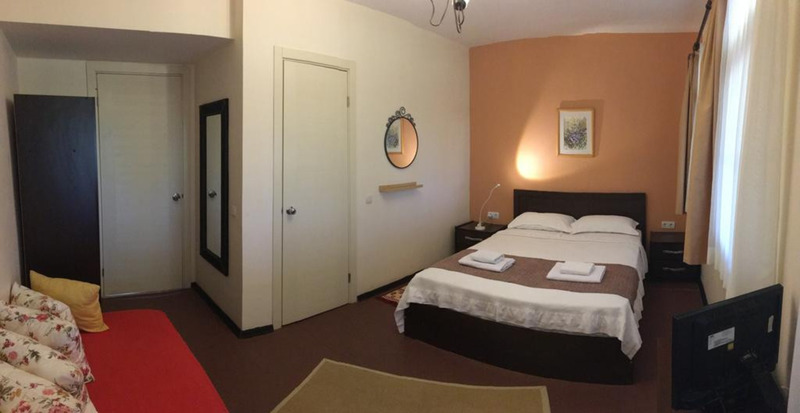 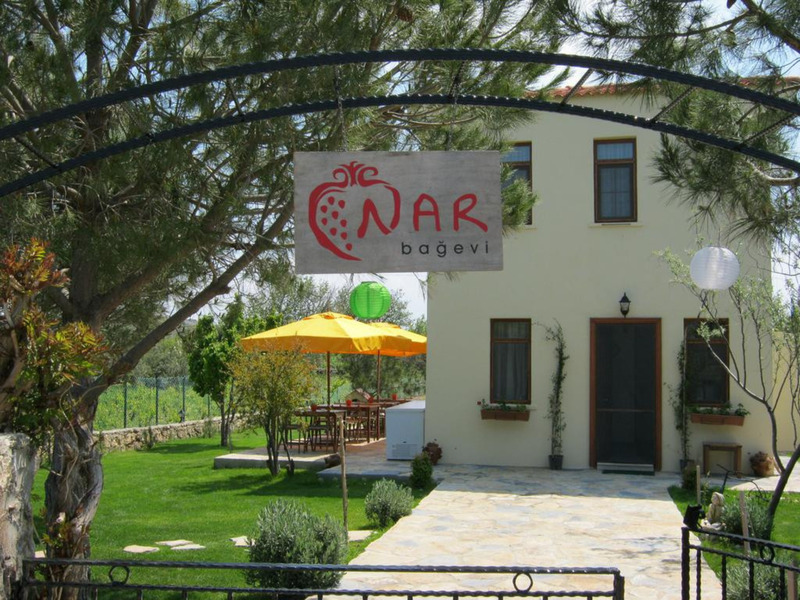 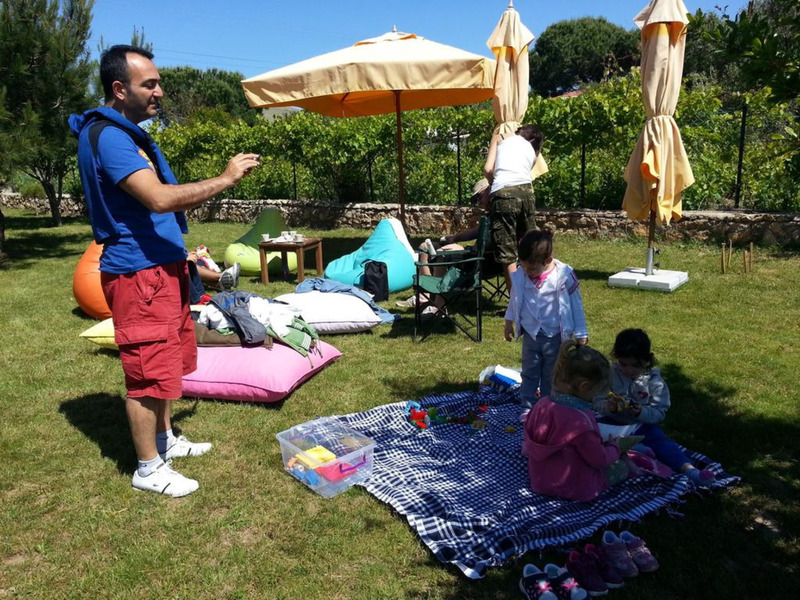 There are several reasons why you should prefer to stay at Nar Bağevi while at Bozcaada; It is located at approximately 1.5km from the town center and at a walking duration of 20 minutes along the main road. 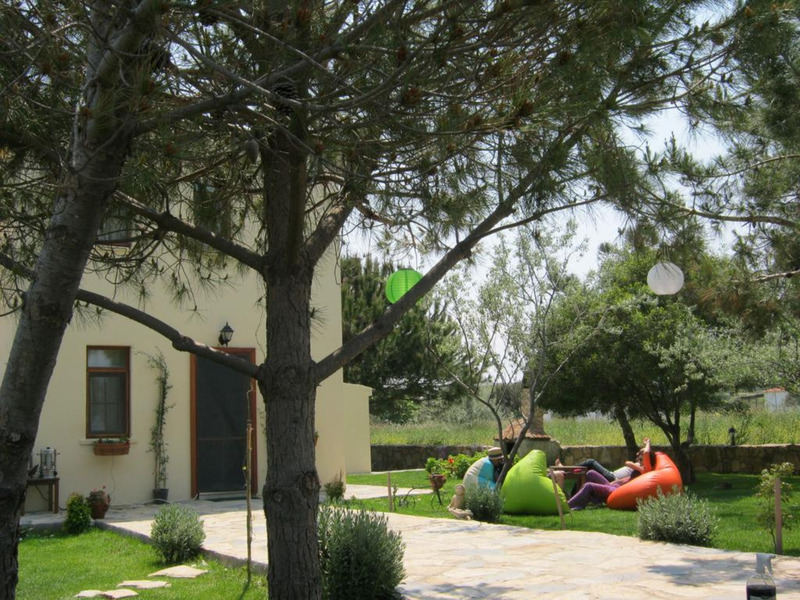 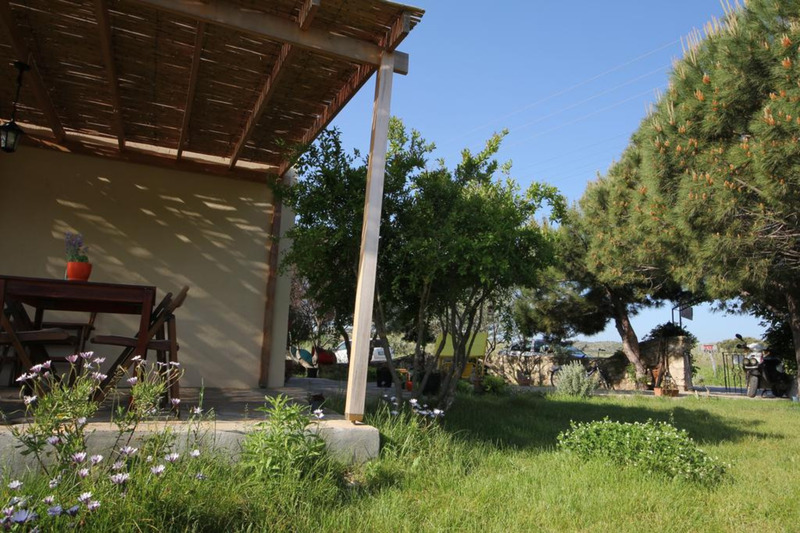 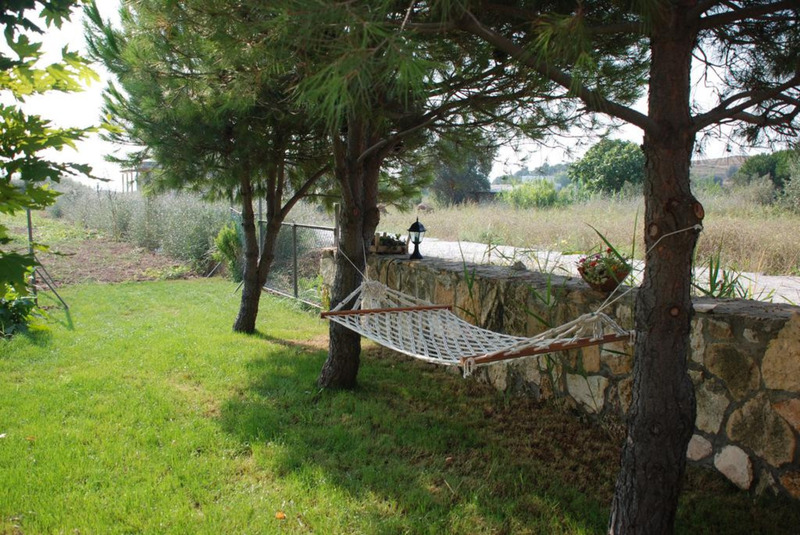 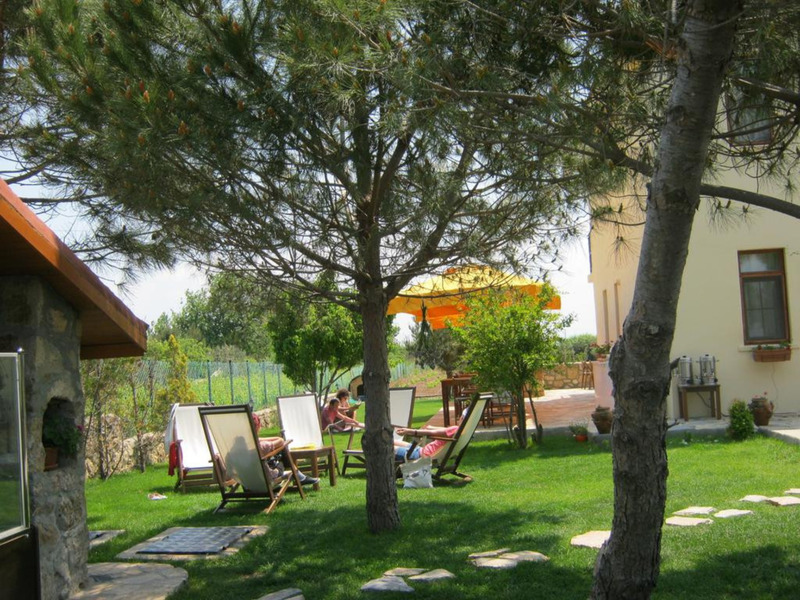 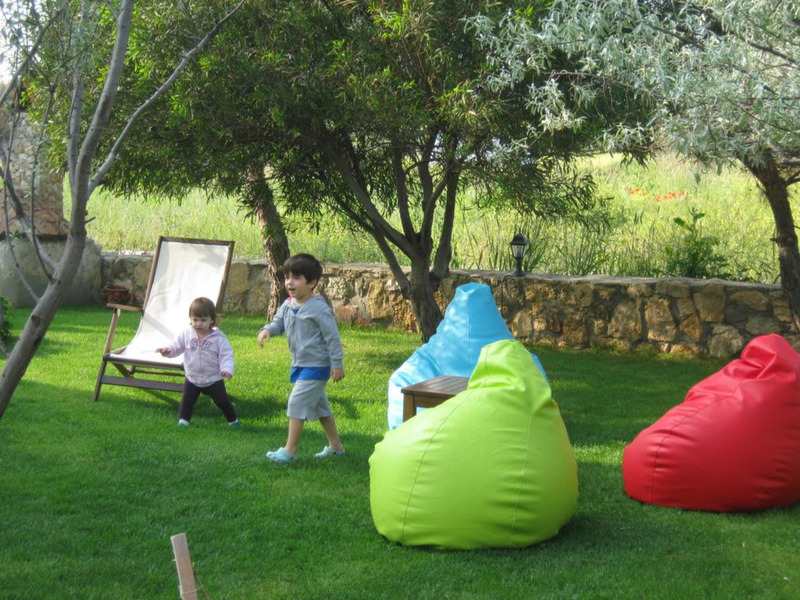 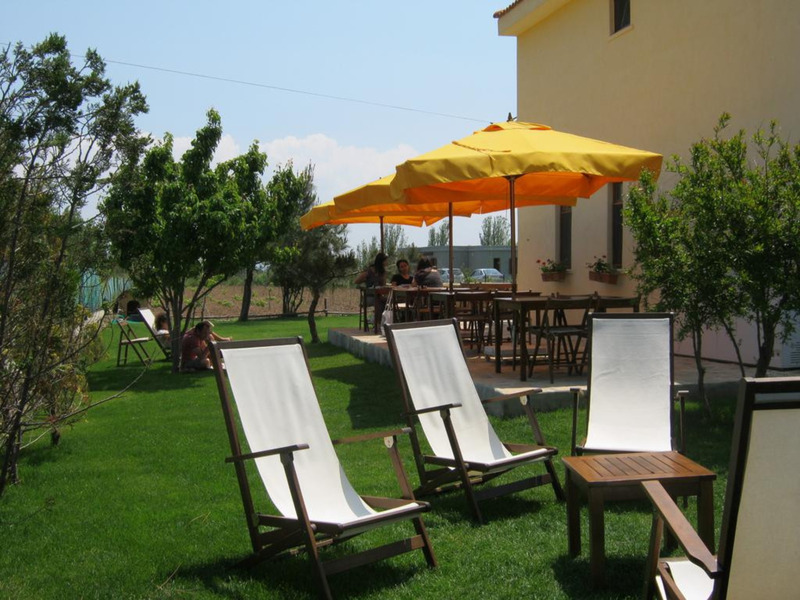 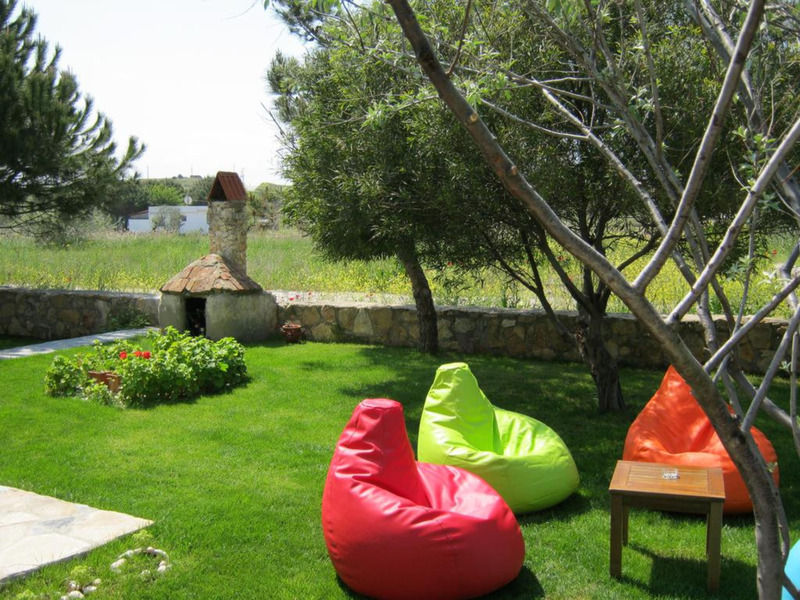 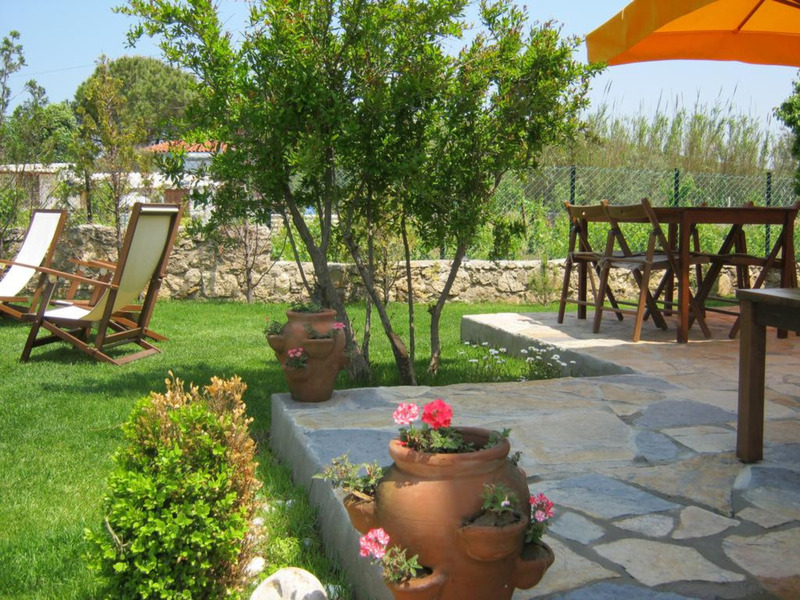 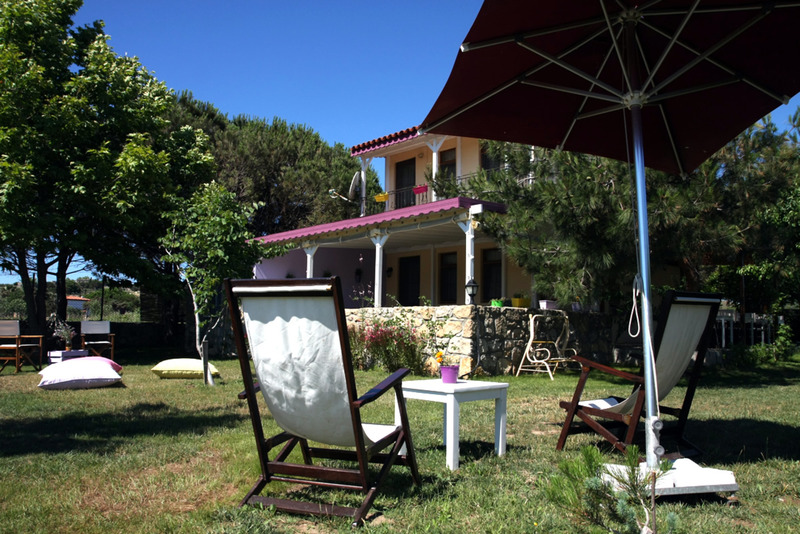 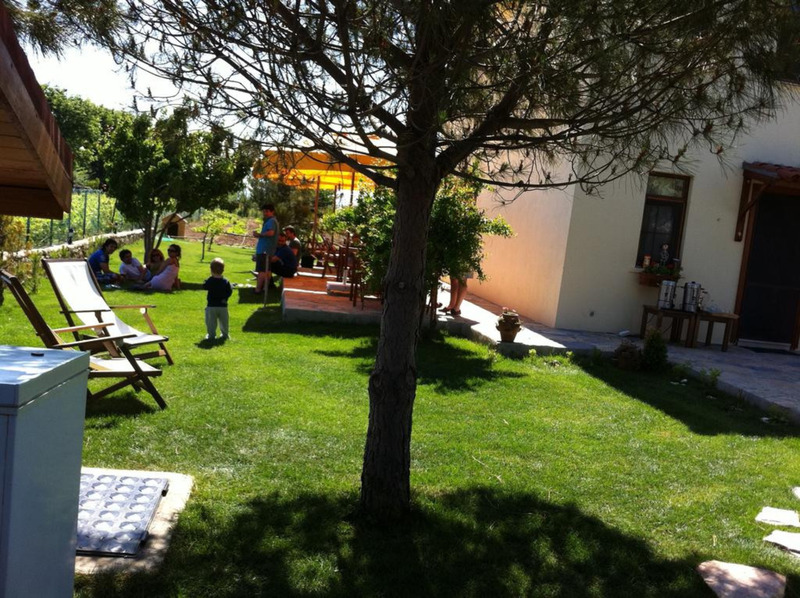 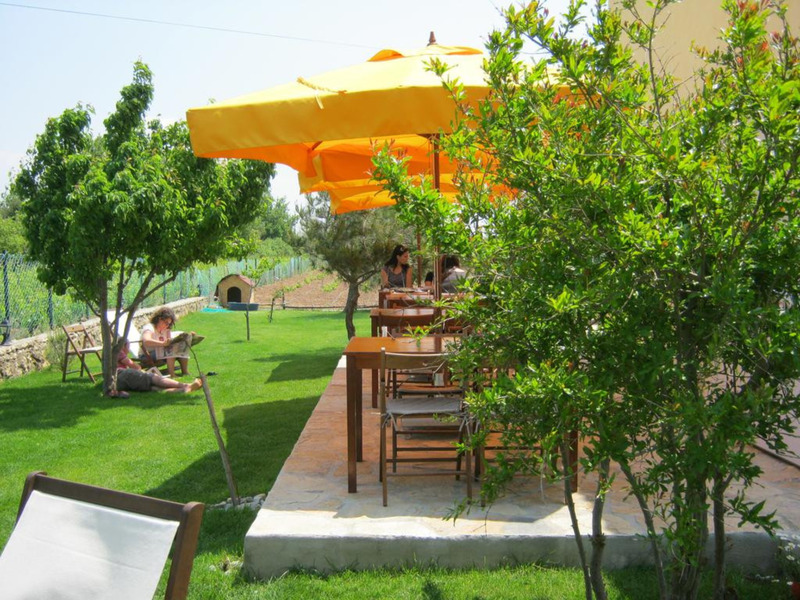 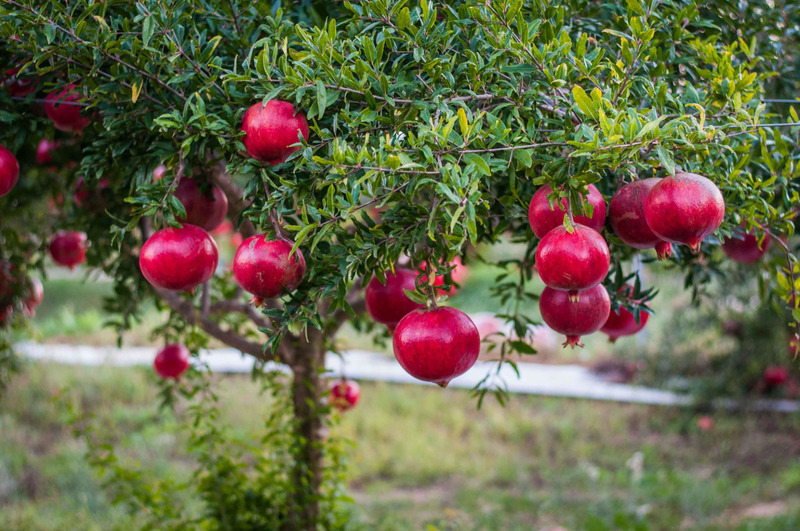 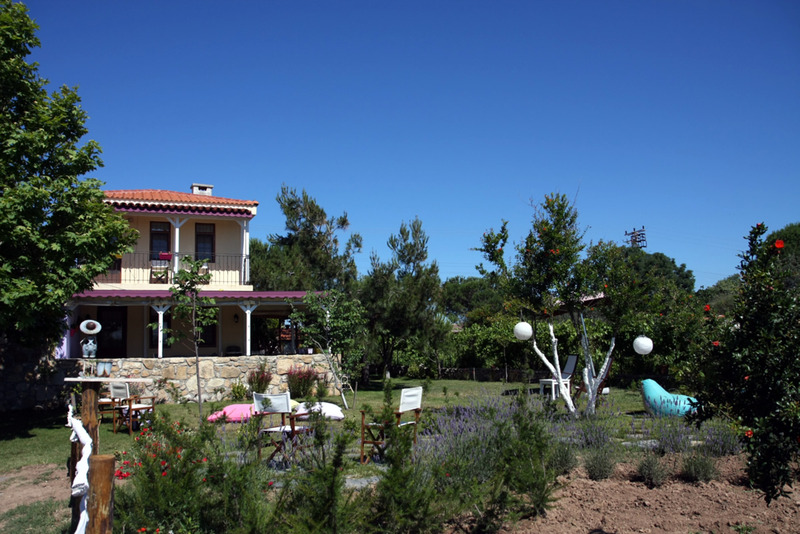 You will feel like on the island in its 2 acres garden surrounded by vineyards, olive and pomegranate trees. 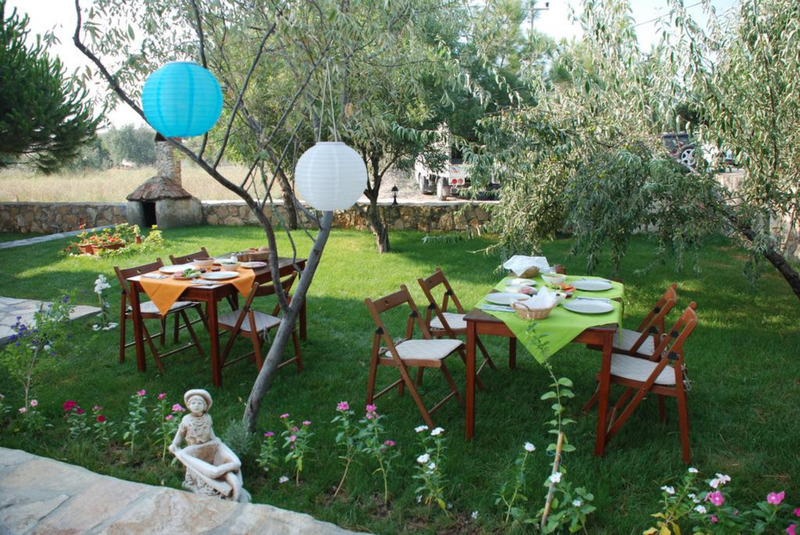 Under the pine trees in the garden, you will have a perfect breakfast cooked with the products grown and picked in the yard, in company of the singing birds. 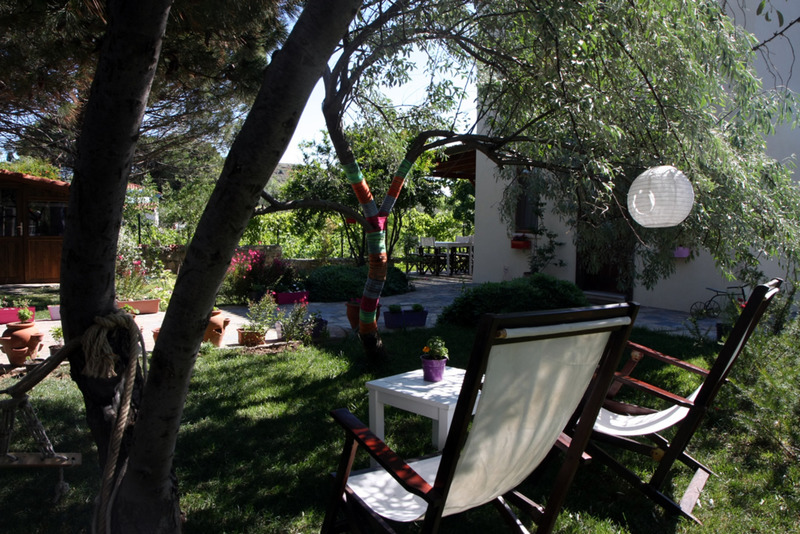 Chill on the terrace or in a hammock in a peaceful and calm place to sip your coffee or read a book.